Location, location, location! 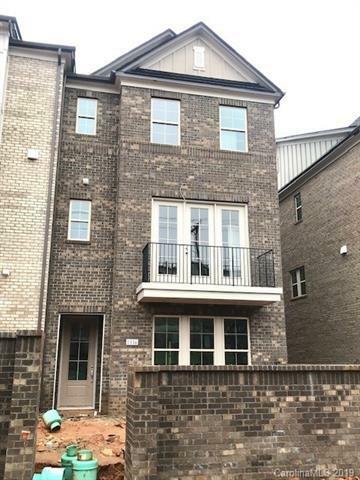 Brand new luxury 4-sided brick townhomes in just walking distance to Park Road Shopping Center, Montford Drive and a 5 minute drive to South Park. 38 Townhomes - all 3 levels with 2 car garages. 3-4 Bedrooms, 9 ft ceilings on all floors, 42" kitchen cabinets, granite and quartz countertops, tile backsplashes, stainless steel appliances, spacious Master bedrooms - some with a dual master setup. Oversized sliding glass doors to the back deck. Sold by Property Matters Realty Llc.